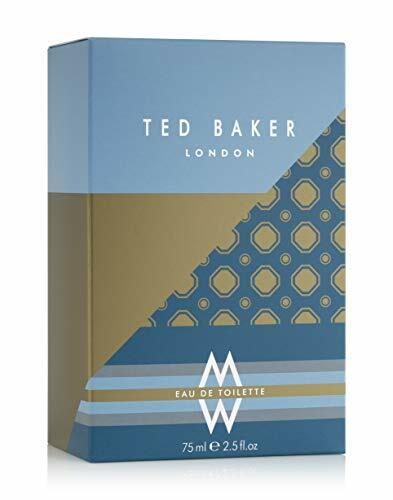 We are proud to stock the brilliant Ted Baker Eau de Toilette Spray for Men 75 ml. With so many available right now, it is great to have a brand you can recognise. 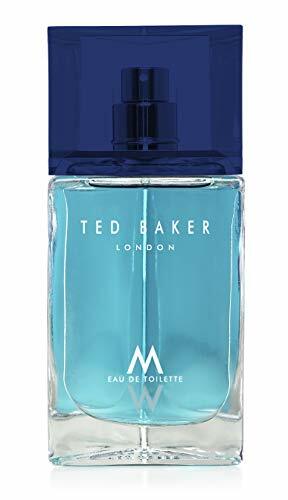 The Ted Baker Eau de Toilette Spray for Men 75 ml is certainly that and will be a perfect acquisition. 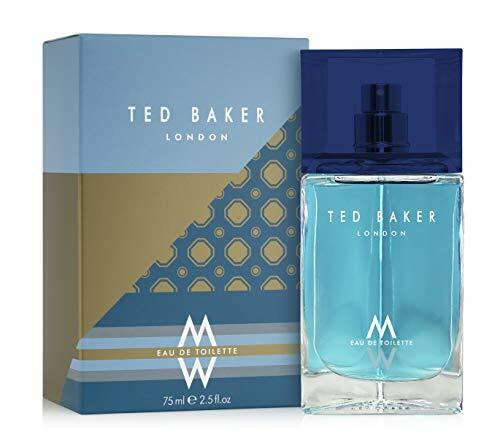 For this great price, the Ted Baker Eau de Toilette Spray for Men 75 ml is highly recommended and is a popular choice with lots of people. 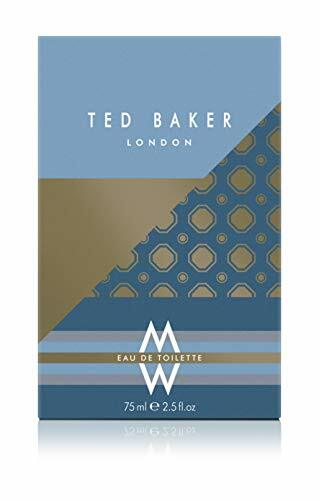 Ted Baker have provided some nice touches and this means great value. 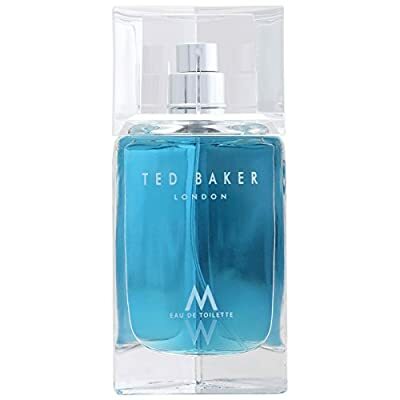 Ted Baker M by Ted Baker opens with a fresh sparkling note of Japanese yuzu, roseberry and black peppercorn. The heart flowers its signature with coriander, elemi oil and guaiacwood resin. The base is abundant with vetiver, tonka bean and grey musk. A really manly scent.